Above all else, our seminars are about education. We want to educate foodservice consultants on refrigeration, who in turn, can take that knowledge and better help clients with their projects. Refrigeration is an integral part of any foodservice operation, and our goal is to provide consultants with the best information possible about refrigeration systems. From walk-in boxes, remote units, and blast chillers, our team of experts showcase different refrigeration applications and how they work. But we don’t just tell consultants how equipment works. It’s important to see it for themselves. That’s why we give them an inside look at our Eco Cool and explain each important aspect of the system. Continuing education is a priority for the professional development of consultants, and we strive to deliver the most value that we can through our seminars. 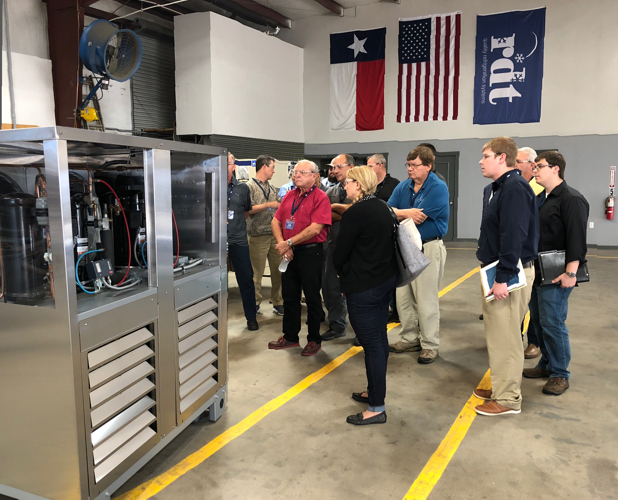 Through first-hand learning, consultants are allowed to get up close with refrigeration systems, ask the important questions they hear from their clients, and bring back insight that can only be acquired through an on-site visit. 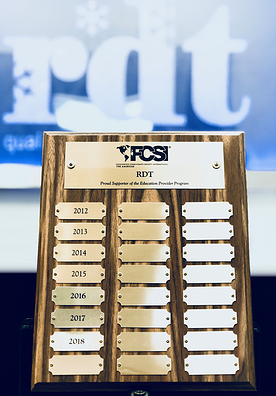 In coordination with the FCSI Education Provider Program, consultants who attend an RDT seminar earn 6 CEU credits towards their annual requirement. RDT has come a long way, but we wouldn’t be where we are today without forging and maintaining relationships. We are a family company, and when consultants take time out of their busy schedules to visit us, we want to treat them like one of our own. Prior to our seminar this year, we took the consultants out for a fun night of bowling. 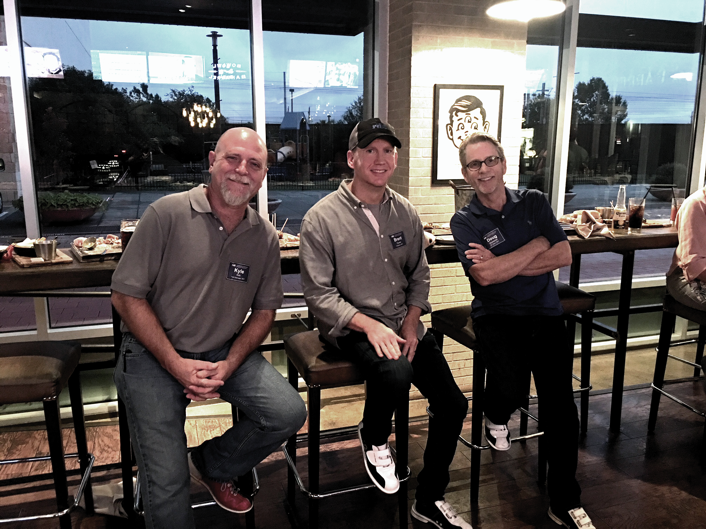 There, the RDT team was able to get to know each of them on a more personal level, and it gave everyone an opportunity to network, relax, and enjoy themselves. Relationships are the cornerstone of any business, and we want consultants to know they are dealing with a company that they can trust. I would like to thank every one of you for a great seminar. We would also like to congratulate the RDT family for their professionalism, hospitality and the quality of your products. Looking forward to a long lasting relationship between our companies. Are you a foodservice consultant who wants to learn more about commercial refrigeration, but haven’t joined us for an on-site seminar? Sign up for a free one-on-one webinar with one of RDT’s refrigeration experts at a time that works best for you!